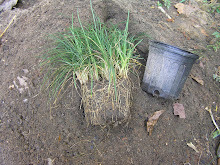 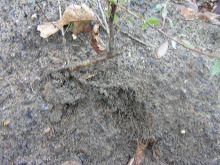 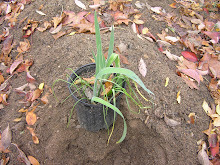 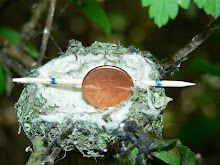 Society garlic is easily propagated by rhizome division, corms, since it grows in clumps. 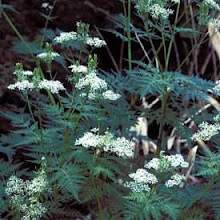 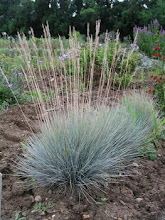 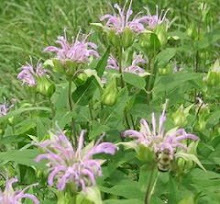 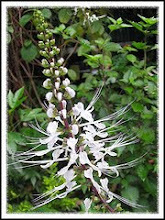 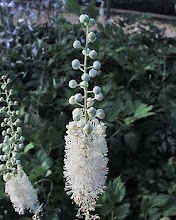 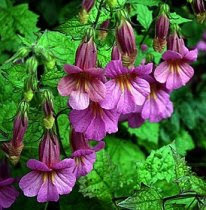 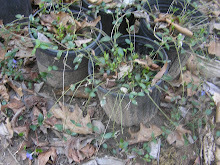 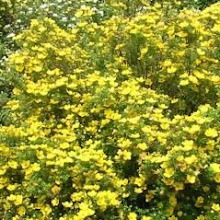 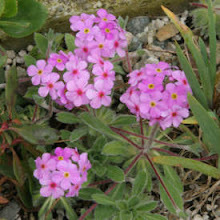 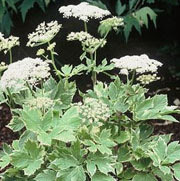 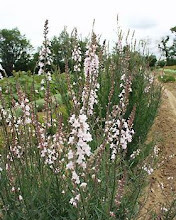 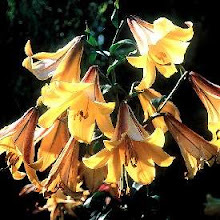 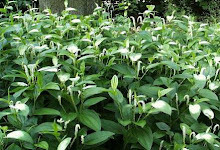 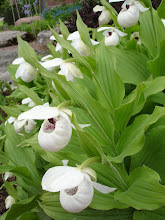 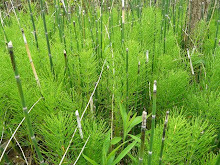 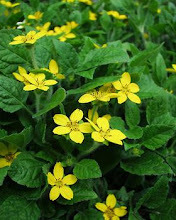 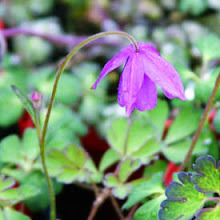 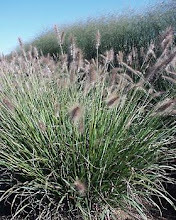 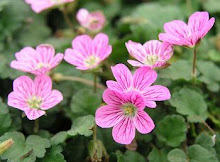 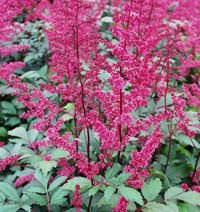 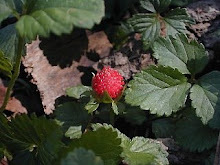 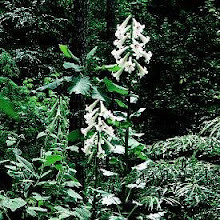 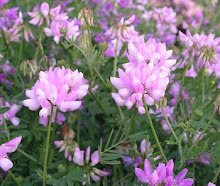 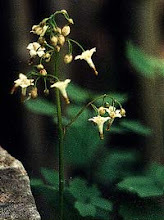 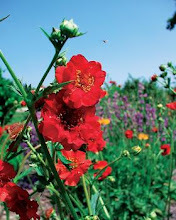 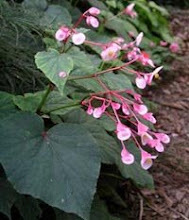 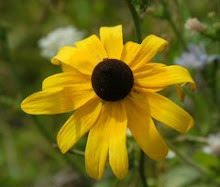 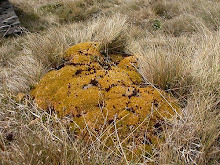 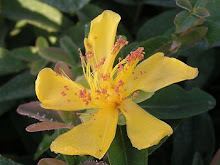 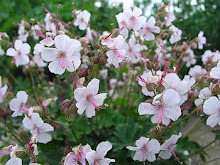 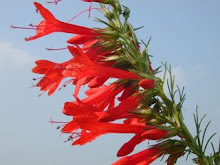 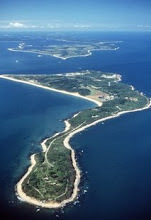 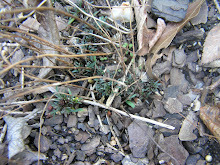 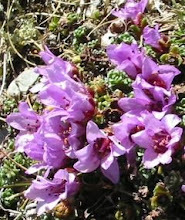 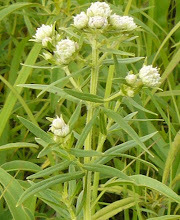 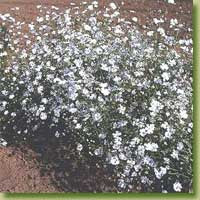 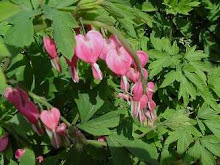 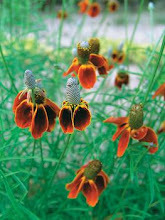 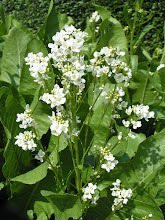 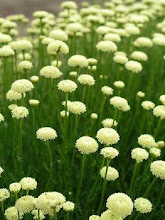 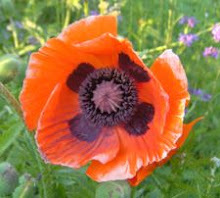 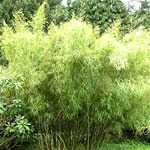 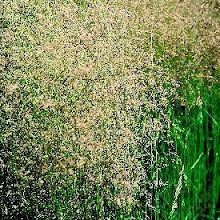 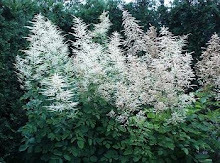 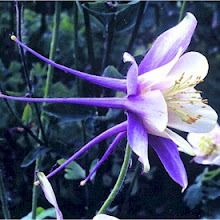 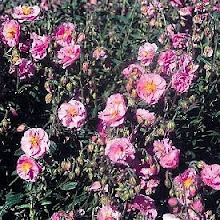 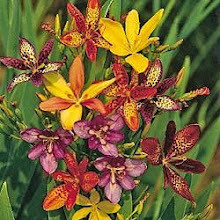 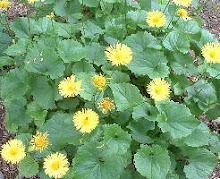 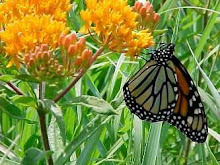 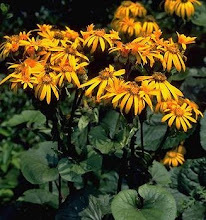 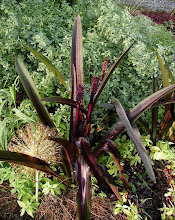 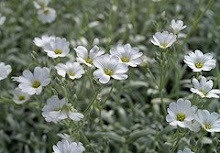 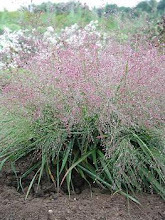 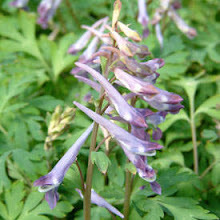 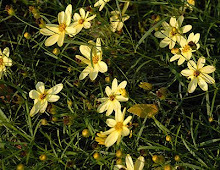 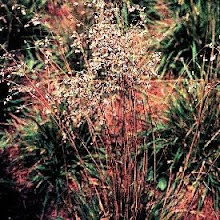 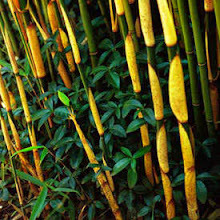 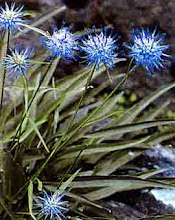 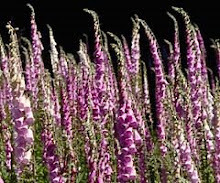 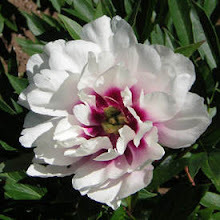 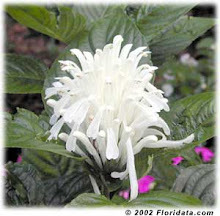 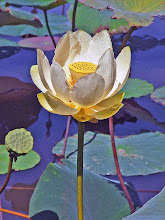 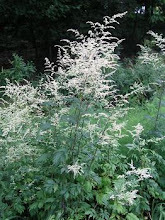 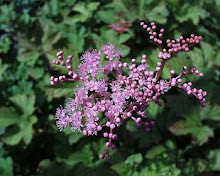 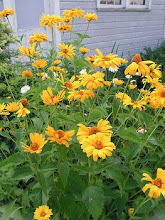 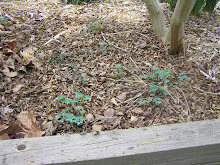 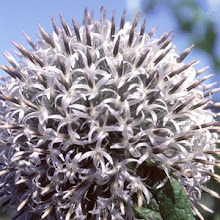 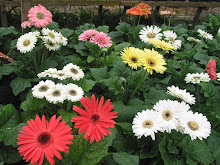 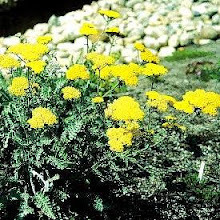 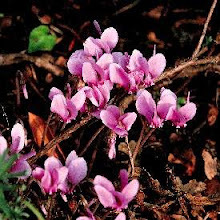 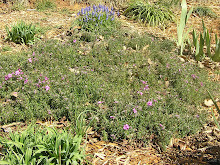 In Zone 7 it is considered a weak perennial so plant in protected areas. 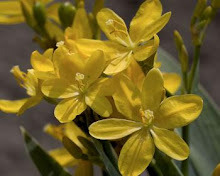 I thought I’d throw something new at the perennial gardeners because it is not a true garlic nor allium but more closely resembles narcissus. 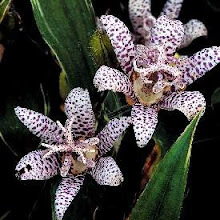 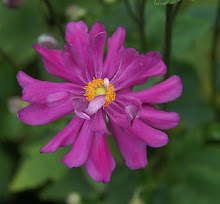 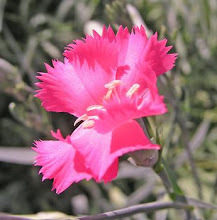 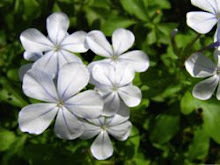 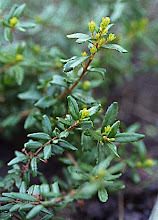 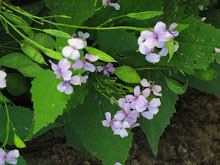 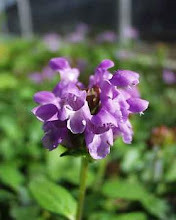 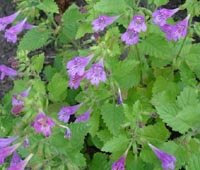 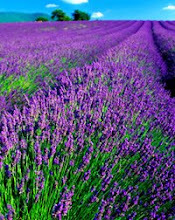 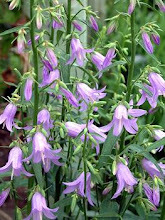 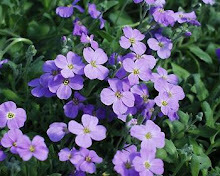 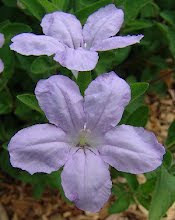 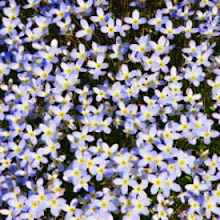 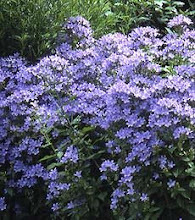 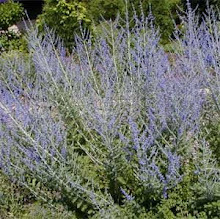 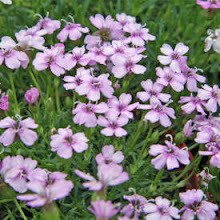 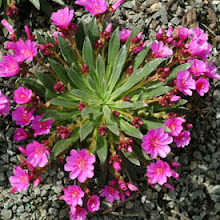 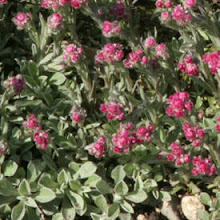 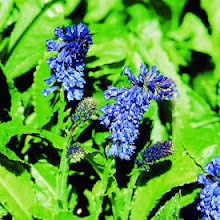 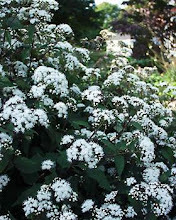 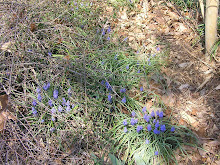 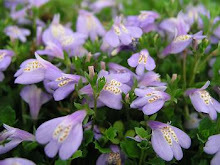 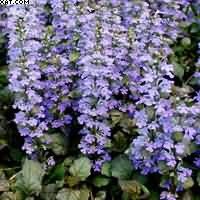 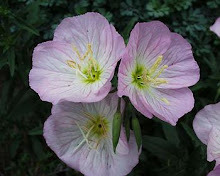 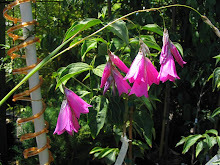 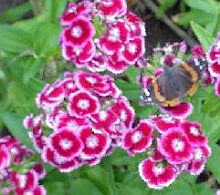 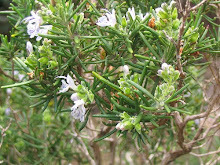 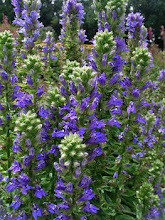 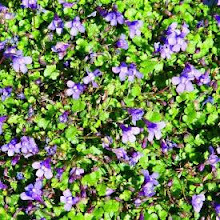 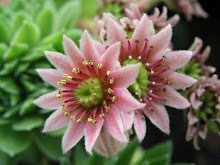 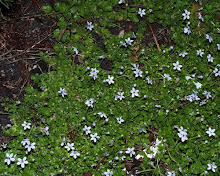 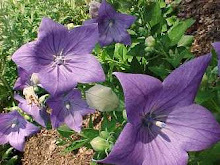 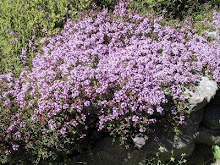 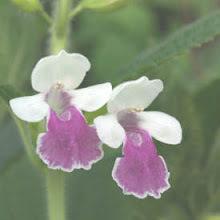 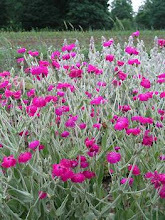 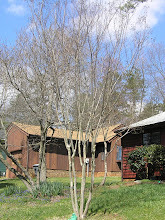 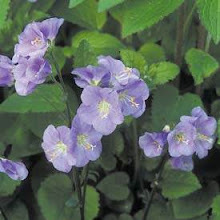 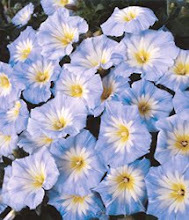 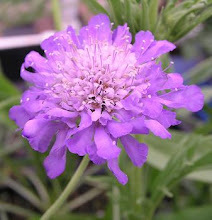 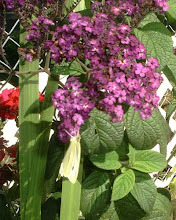 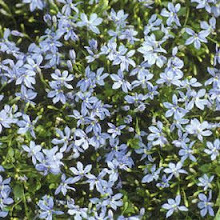 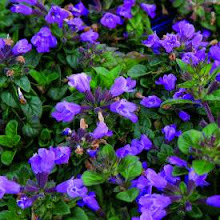 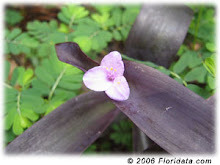 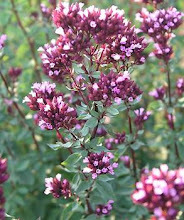 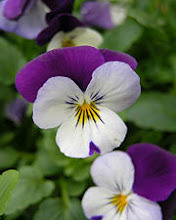 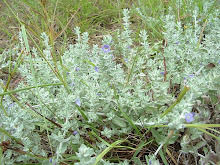 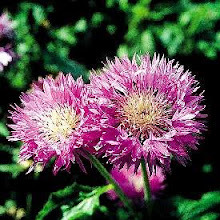 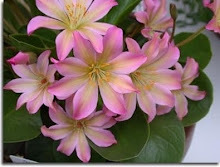 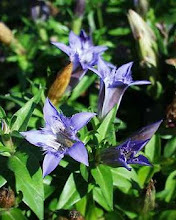 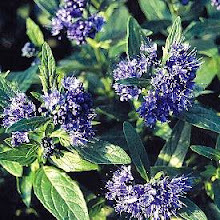 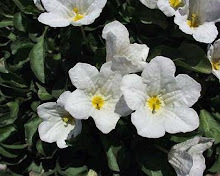 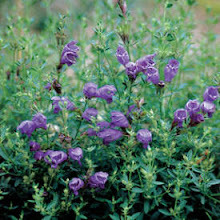 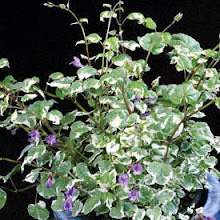 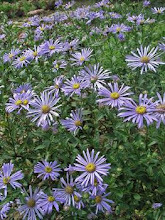 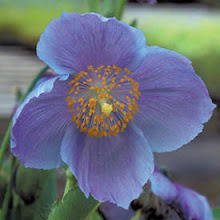 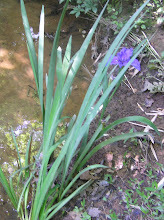 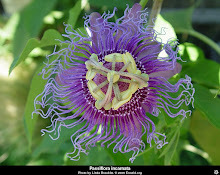 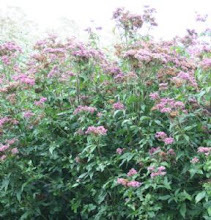 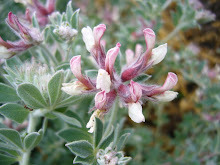 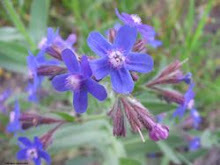 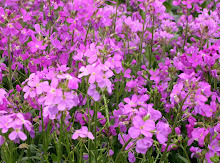 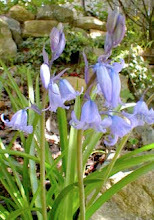 It has a beautiful bluish/purplish flower in mid summer and is an evergreen. 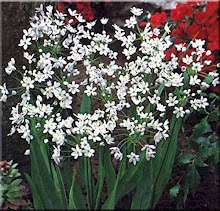 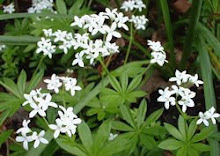 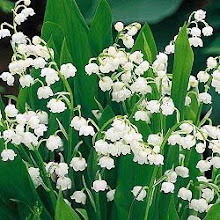 The flowers give off a garlic odor in the evening, however although some say it can be eaten, others say it will bring on stomach problems, however in some parts of the globe they plant Society Garlic to ward off snakes and moles. 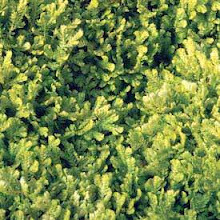 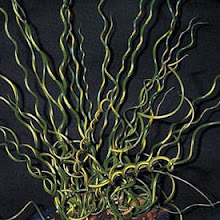 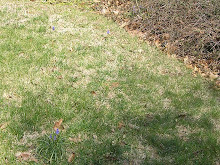 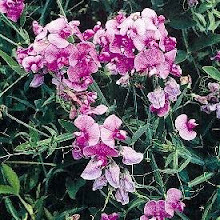 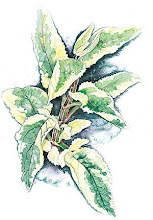 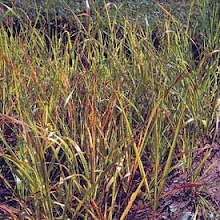 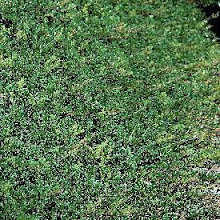 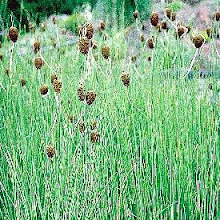 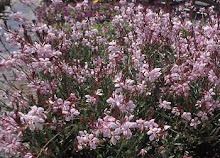 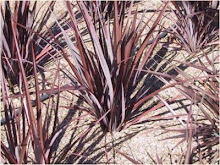 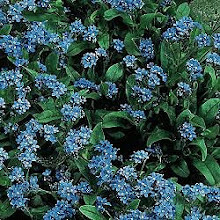 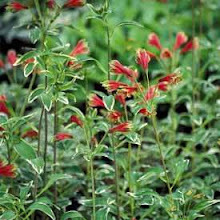 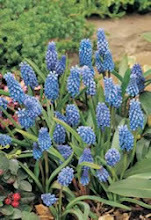 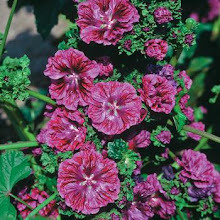 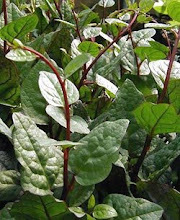 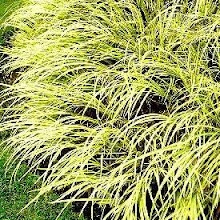 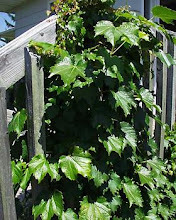 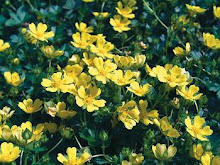 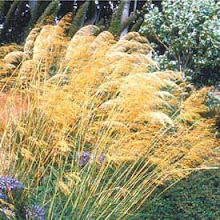 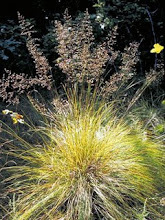 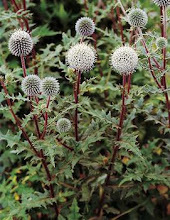 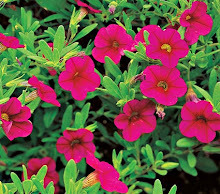 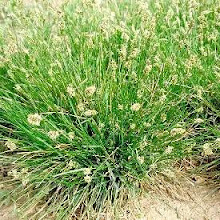 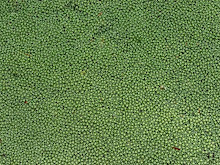 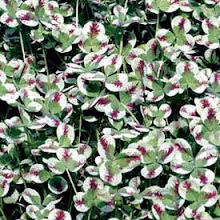 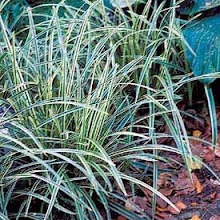 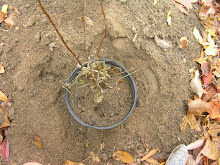 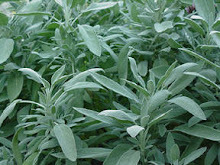 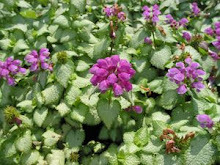 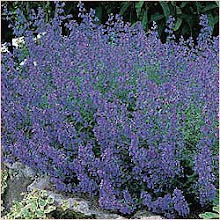 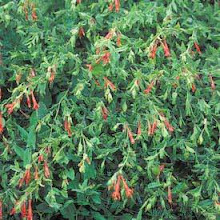 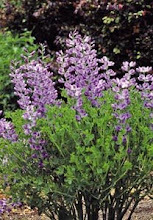 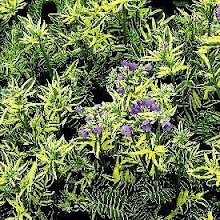 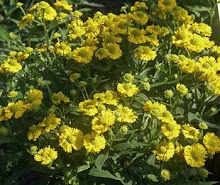 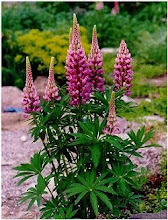 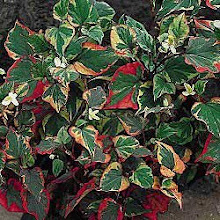 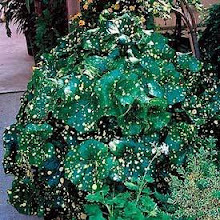 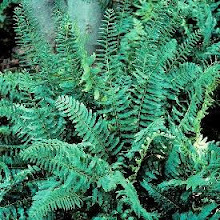 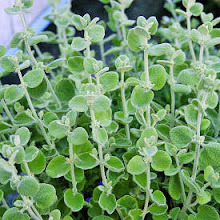 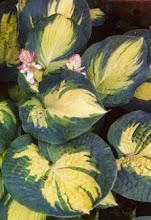 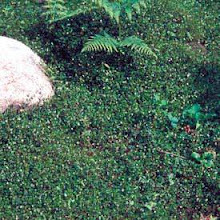 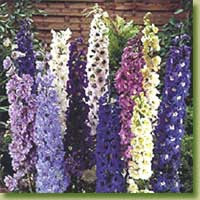 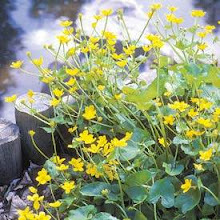 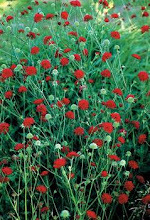 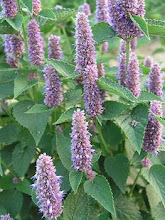 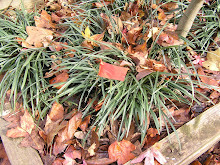 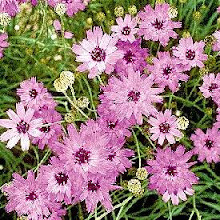 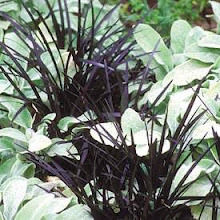 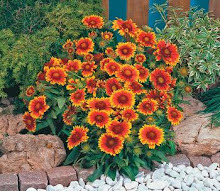 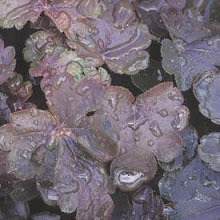 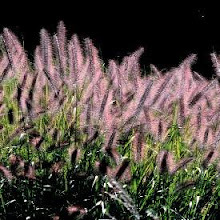 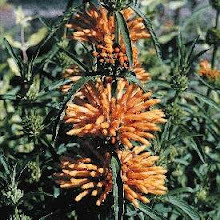 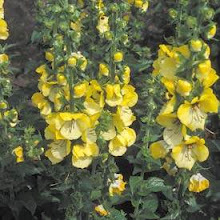 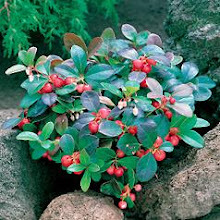 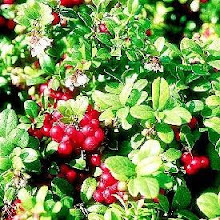 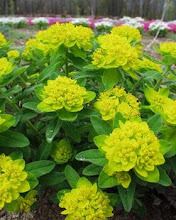 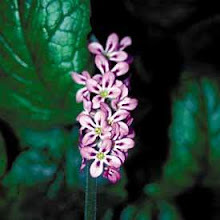 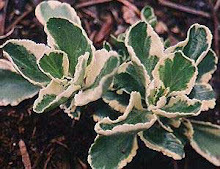 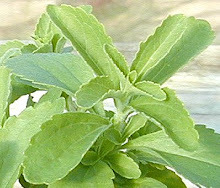 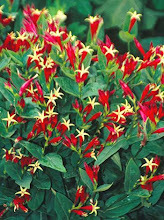 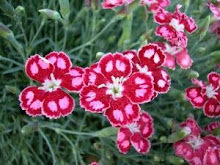 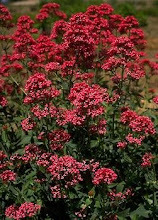 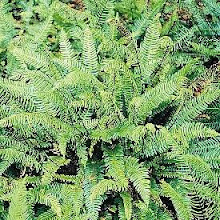 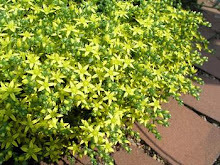 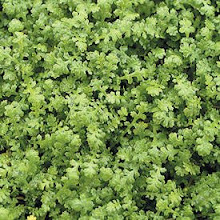 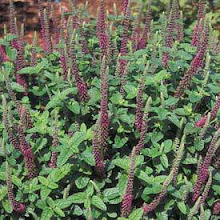 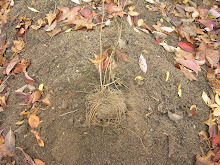 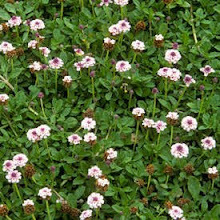 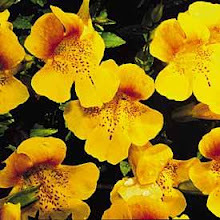 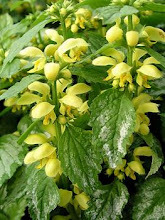 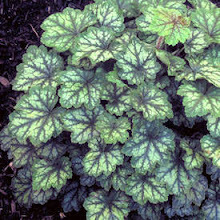 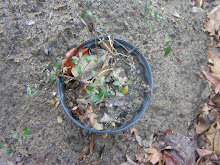 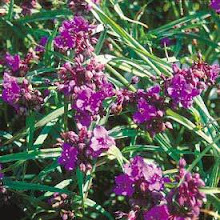 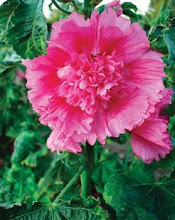 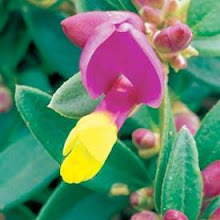 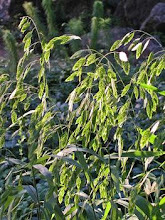 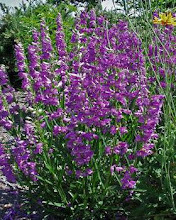 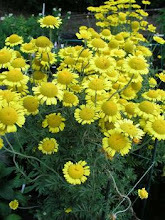 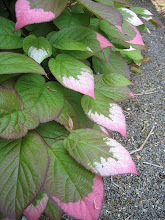 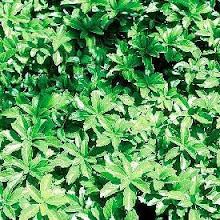 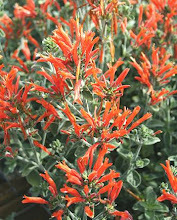 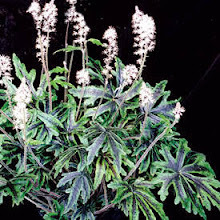 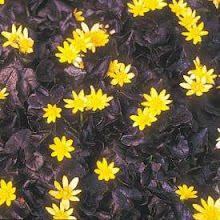 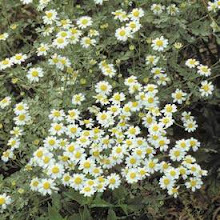 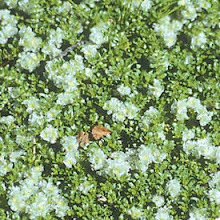 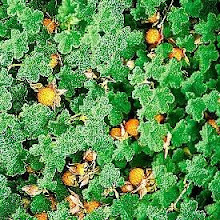 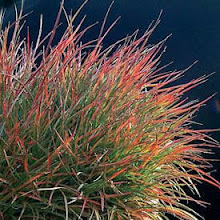 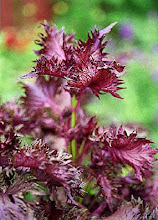 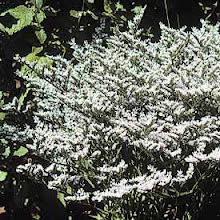 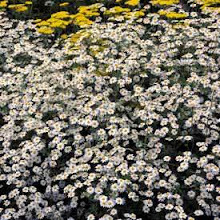 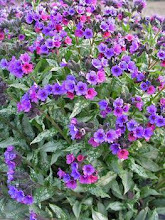 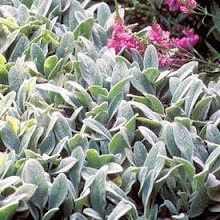 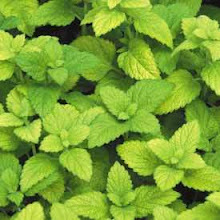 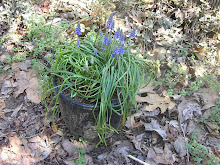 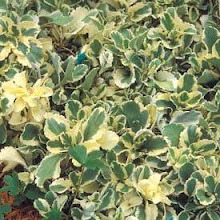 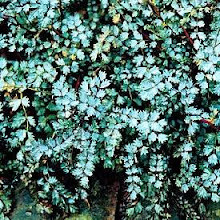 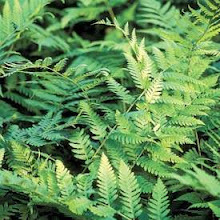 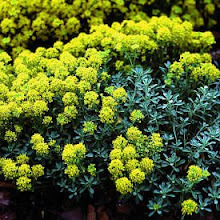 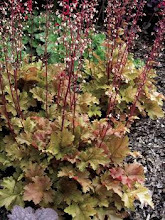 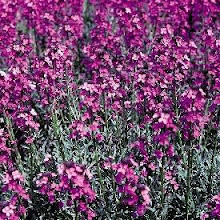 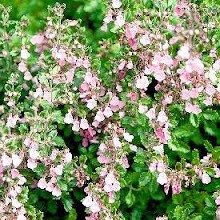 Plant in full sun to light shade, slightly drought resistant, and in a light sandy soil and transplant/divide in the fall.